Dry trails are finally here!! Dust off those bikes and get them ready for some single track trail time! 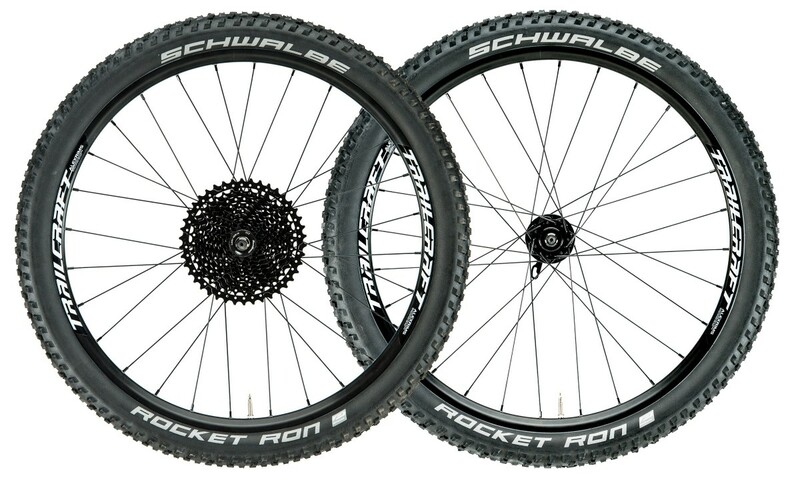 Just in time for summer break, we have our new 24″ wheelset weight loss package to help make your existing 24″ bike pounds lighter. Have fun getting out on the trails together in the beautiful spring weather.